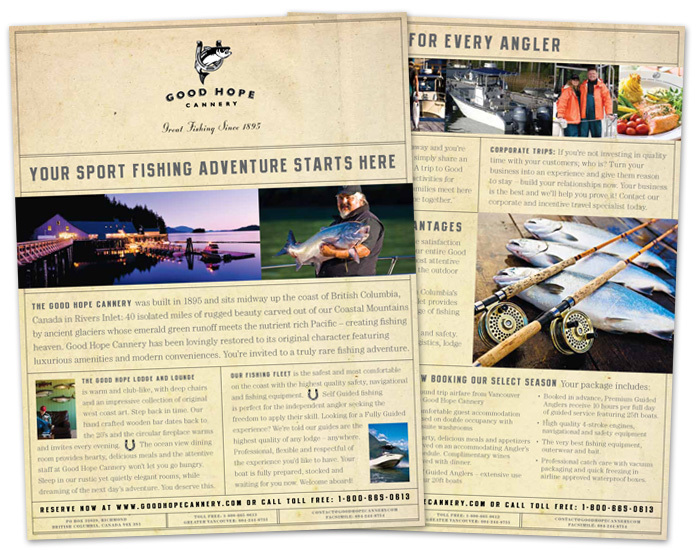 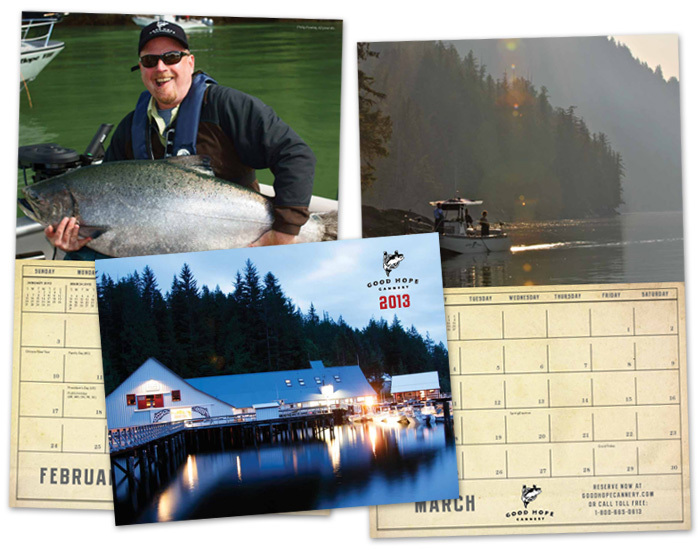 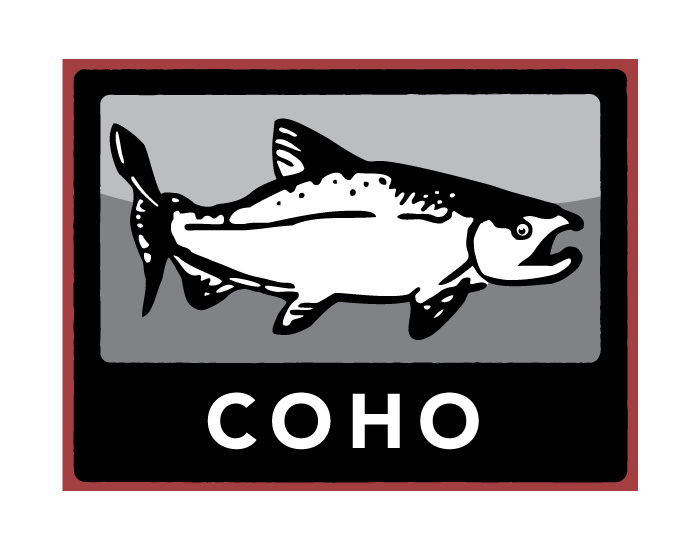 Good Hope Sport Fishing is a world-class fishing lodge in a secluded and scenic bay in Rivers Inlet BC. 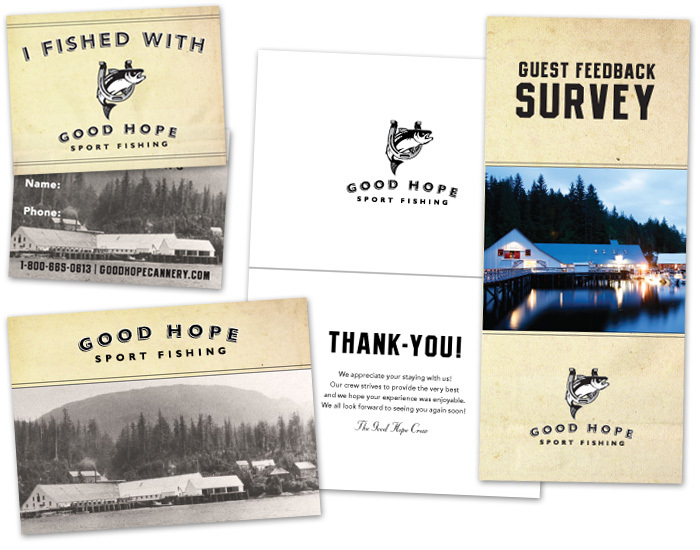 From inception, Good Hope has been in the business of BC salmon fishing, evolving from an authentic 19th-century west coast cannery to an intimate and luxurious all inclusive fly-in fishing lodge. 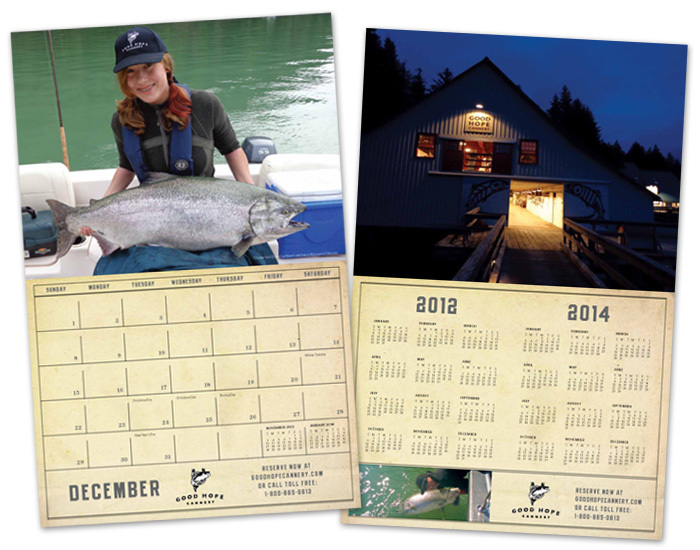 They have a classy brand with an historic feel and gorgeous photos which has made it fun to develop a family of consistently branded collateral over the years.